AKIPRESS.COM - A military helicopter with 13 people on board crashed in Kazakhstan on Wednesday during exercises, the Defense Ministry said. 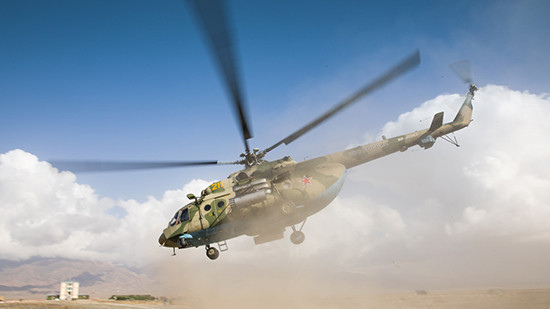 The incident occurred when the helicopter was flying from Aktau to Shymkent as part of a group of four military helicopters. President of Kazakhstan Kassym-Jomart Tokayev said the "crew has died."